The master drummers continue to sing and dance in rhythm with their impressive Ngoma drums. Les Tambours de Brazza perpetuate the know-how that has been their success since 1991. The master drummers continue to dance in rhythm with their impressive Ngoma drums. Notable change however: the song is more present. The deep voices of men respond to percussion or more modern instruments (guitar, electric bass, drums) and vibrate even a cappella. 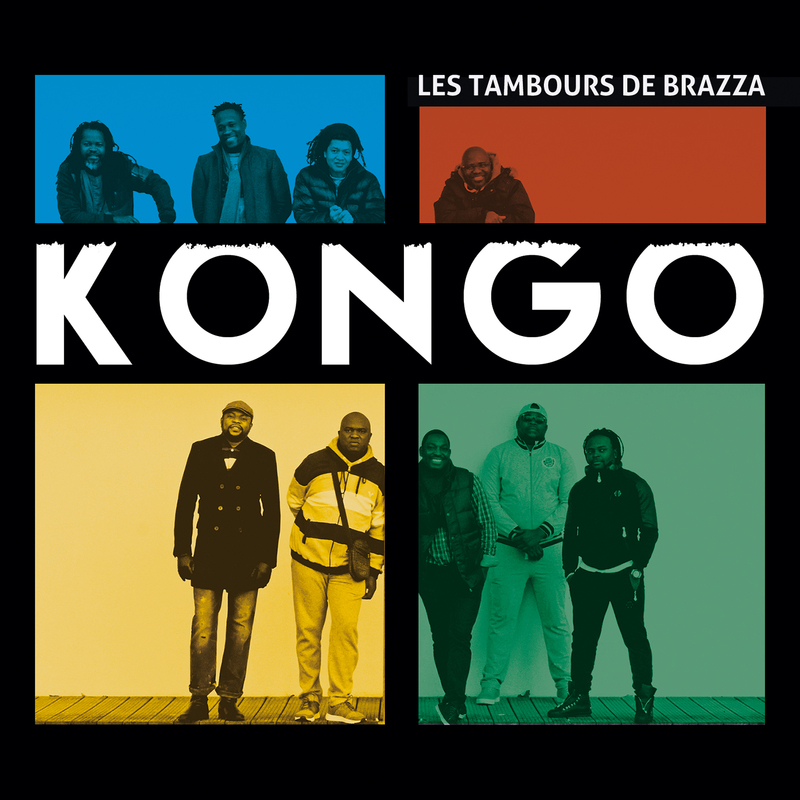 Music and singing introduce us to this Congolese musical tradition, with its rhythms of the past and the present, stemming from the rituals associated with the secrets of the forest. 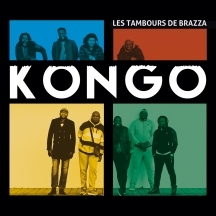 Les Tambours de Brazza blend the heritage of Central Africa, a real musical pool that reinvents themselves in their hands.